This T-shirt is cut for a regular fit from cotton-jersey and has a cool v neck design. 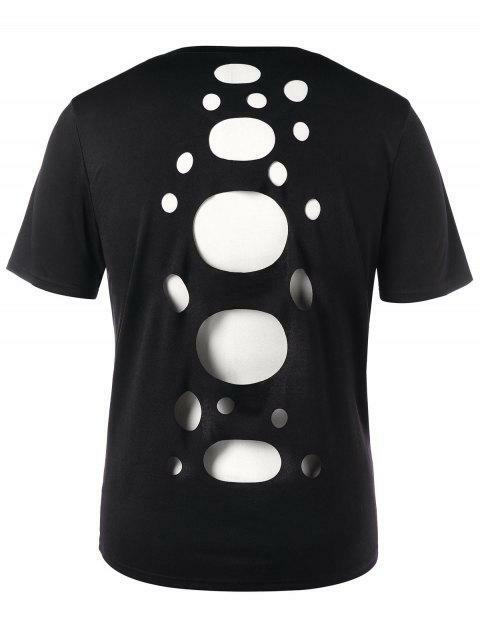 Back cut out design that will keep you on trend. It is easy to wear with shorts for a summer look.